Are you ready for the ultimate penalty shootout challenge? Select your favorite team from 12 leagues. 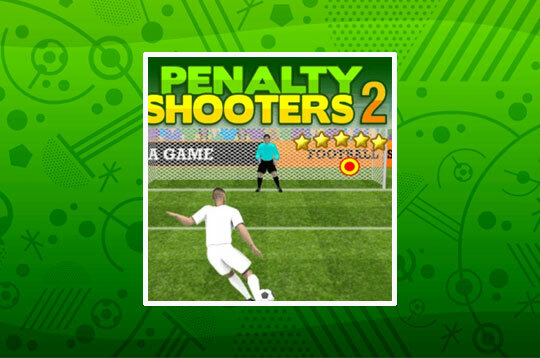 - Play Penalty Shooters 2 Free and Enjoy!